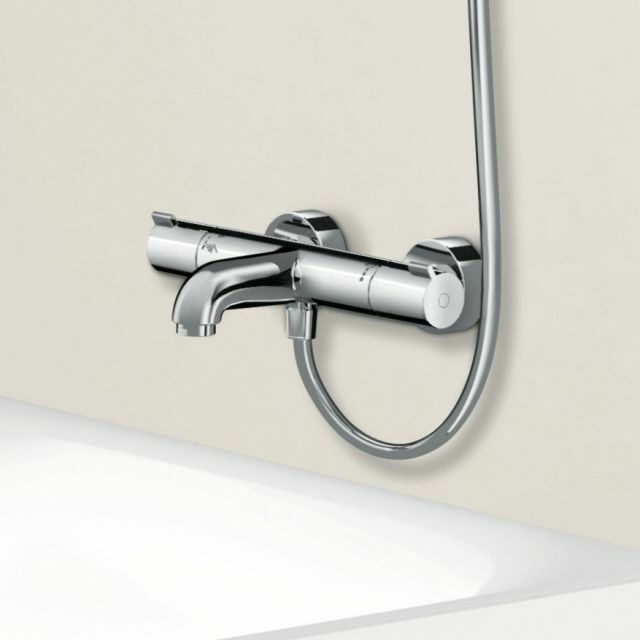 Fusing both elegant design and function, the Hansgrohe Ecostat Comfort Exposed Thermostatic Bath Mixer Valve makes for a super system. 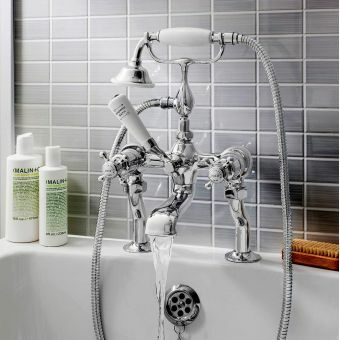 The valve features a steady and eco-friendly flow rate of 20 l/min, helping cut down on water usage and save money. 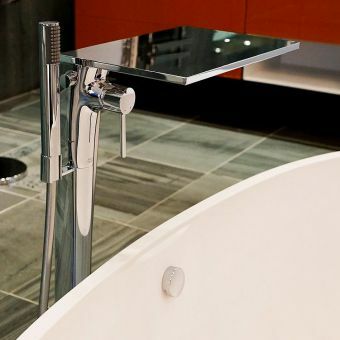 A safety stop at 40 degrees C is installed making for safe usage. 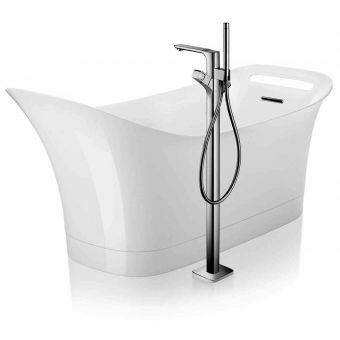 The valve features 2 outlets and can be used with a handshower at a solid flowrate of 30l/min for a relaxing showering experience. 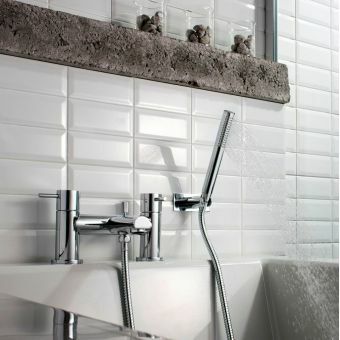 Cleaning and maintenance are made easy with the QuickClean technology employed by Hansgrohe, which stops limescale and dirt building up and uses silicon naps to make for easy removal of these, residual dirt and limescale deposits can be simply wiped away. 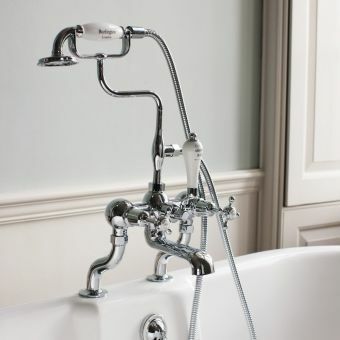 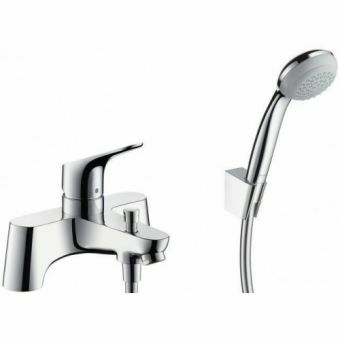 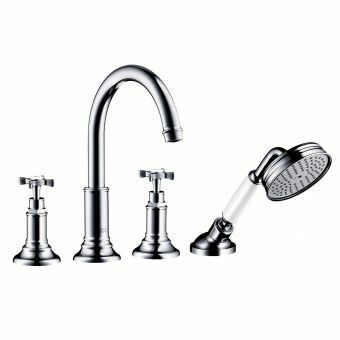 The minimum operating pressure for this bath mixer set is 1.0 bar and the maximum is 10.0 bar, allowing for use with nearly all modern systems.